Chinese smartphone company One Plus has been carrying on a high-decibel campaign ahead of the launch of its next flagship, the OnePlus 6T. The global launch was slated for October 30 and the main event was to be in New York. Even tickets were sold at $20 (reduced from $30 fixed first) for attending the event. Now, suddenly, Apple Inc put spokes in the well-laid plans of the Chinese company by announcing its own launch event in New York the same day. The dilemma OnePlus faced was whether to go on with its program on October 30 or to change the date. The major tilting point was perhaps media coverage. Firstly, the same people in the media might cover both the events since Apple would be unveiling some new models of iPads and Macs on October 30. 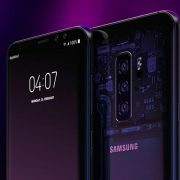 Apple being Apple, there would be wider coverage than what the OnePlus 6T would receive. 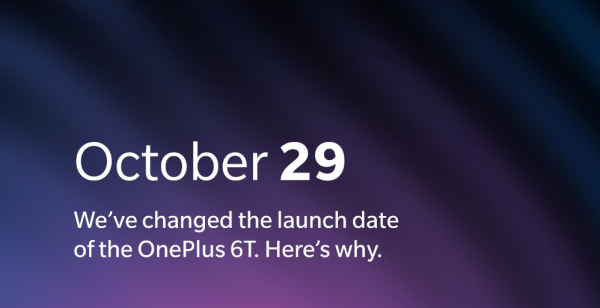 These factors pushed the CEO of OnePlus Pete Lau to issue a statement that they have literally very little option but the change the date of their event and prepone it by a day to October 29. While regretting this decision the change the date of its event, OnePlus has announced that it will play fair by the fans who had made their arrangements to be in New York and attend the event on October 30. The ticket cost of those who are unable to attend on October 29 will be reimbursed. Any other costs incurred by them, on cancellation of travel bookings or hotel cancellation charges will be taken care of too. While this main event is being held a day earlier, in other places, including in India, there will be no change in the date. OnePlus 6T is being promoted in a big way in India one of the largest markets for OnePlus. The event in India to be held on October 30 is a ticketed one too. The OnePlus 6T is being positioned as a device with the fastest unlocking speed. 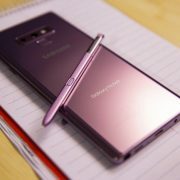 The company has been holding contests inviting people to challenge the speed of unlocking of its phone and giving away prizes. 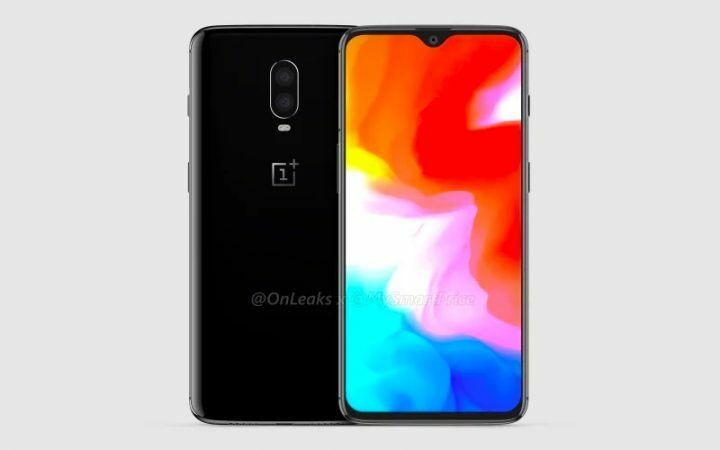 The new flagship from OnePlus is expected to have a large 6.4inch display with a notch. The processor is expected to be the Qualcomm Snapdragon 845 Soc. The OnePlus 6T is likely to have 6GB RAM though some claim it could be 8GB even. 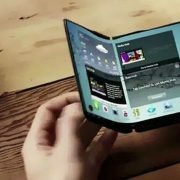 The internal storage too is expected to be as high as 256GB and the battery 3,700mAh. 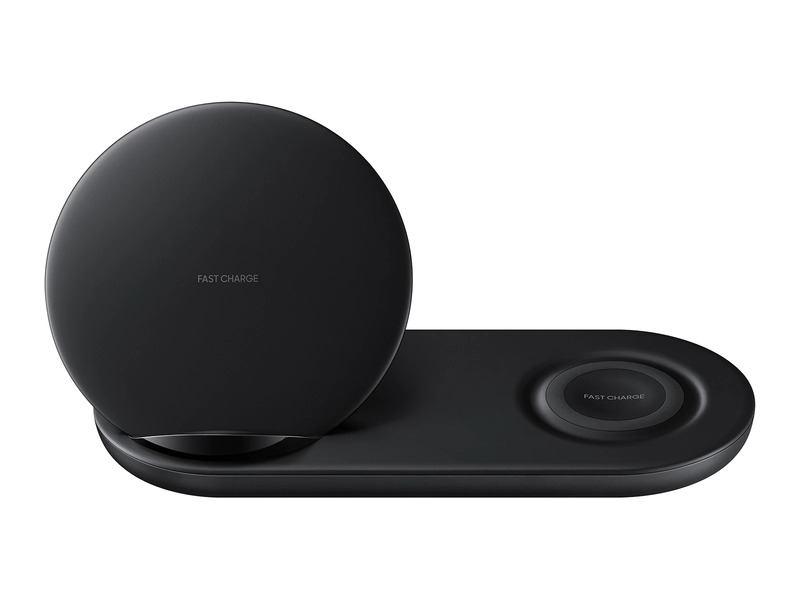 One will have to wait till October 29 to know the complete specifications.